Respite care is temporary, short-term care, designed to create an interval of relief for parents or primary caregivers. With respite care, families can continue to provide at-home care for a loved one, and stay together. A respite program is a compassionate service that supports primary caregivers and families who are caring for individuals with special needs, giving them a beneficial break from the ongoing, daily demands and labors of love. 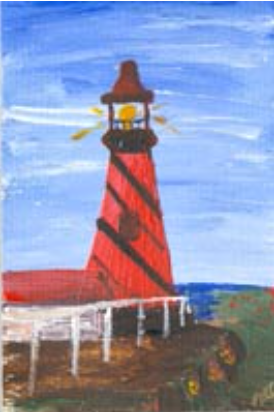 Download brochure here for THE LITTLE RED LIGHTHOUSE.